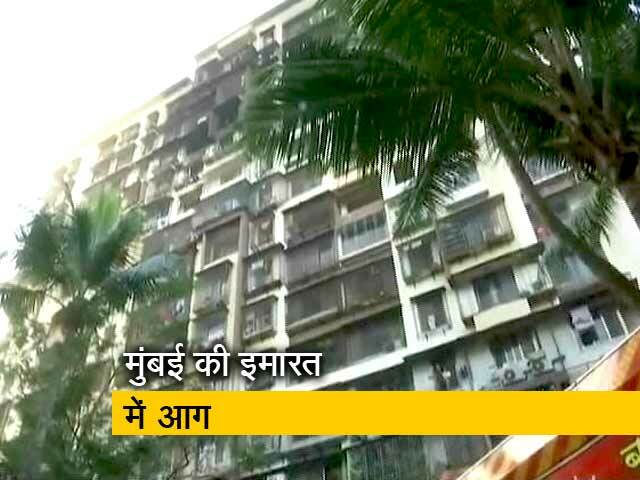 A fire broke out in Mumbai's Crawford Marked today morning. 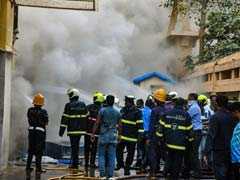 Four fire engines were rushed to the spot to bring the fire under control. 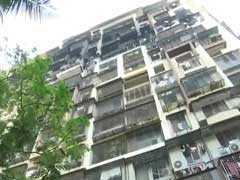 A fire broke out early morning today at a building in South Mumbai. 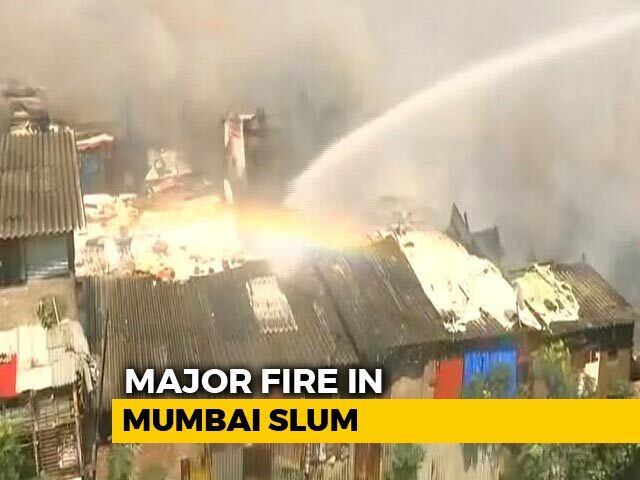 Eight fire engines have been rushed to the spot, according to news agency ANI. 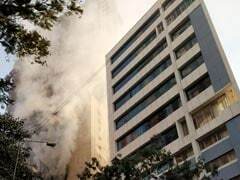 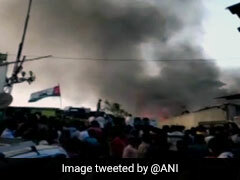 A fire broke out at a building in Mumbai's Girgaon on Wednesday, police said. 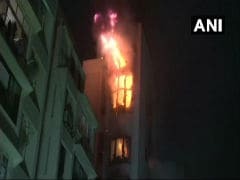 Two firefighters were injured in a major fire that broke out at Sadhana House in Mumbai's Worli area this evening, the fire department said. 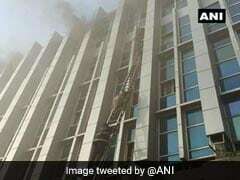 A major fire broke out in abuilding under construction in central Mumbai this morning. 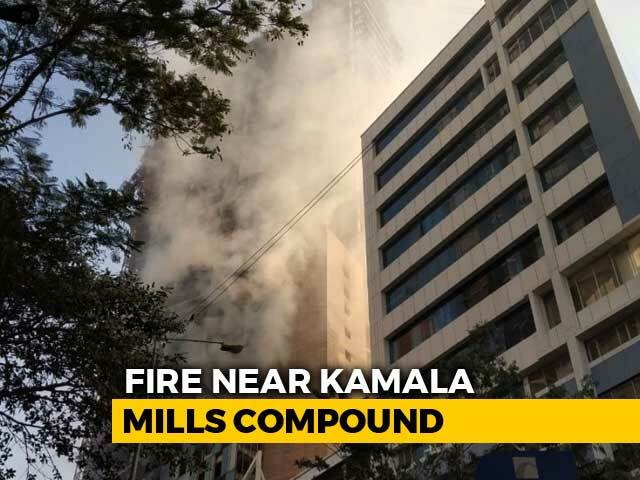 The fire at the building located near Kamala Mills compound was brought under control after four fire engines were pressed into service. 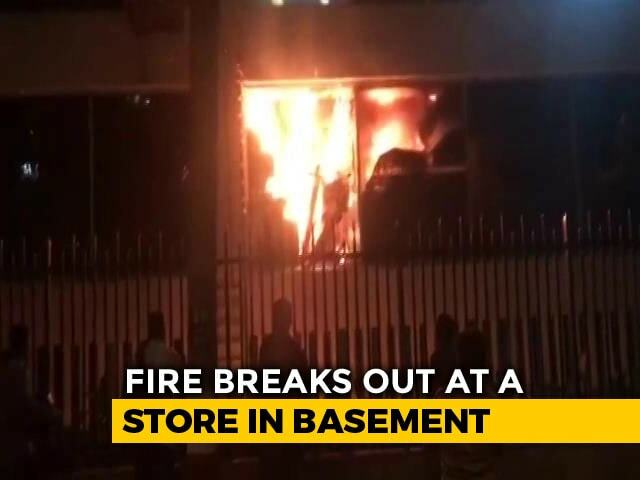 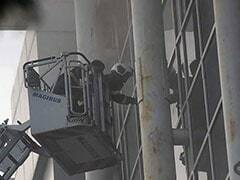 No injuries have been reported. 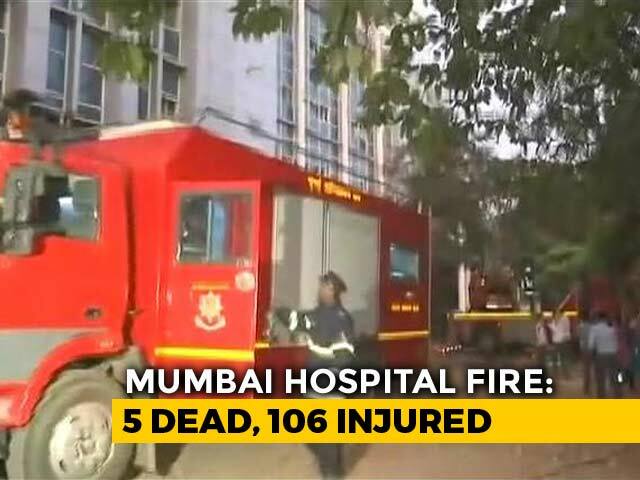 A 65-year-old man died on Thursday after he got burned in the Mumbai hospital fire, bringing the total number of people killed in the tragedy to 10, an official said. 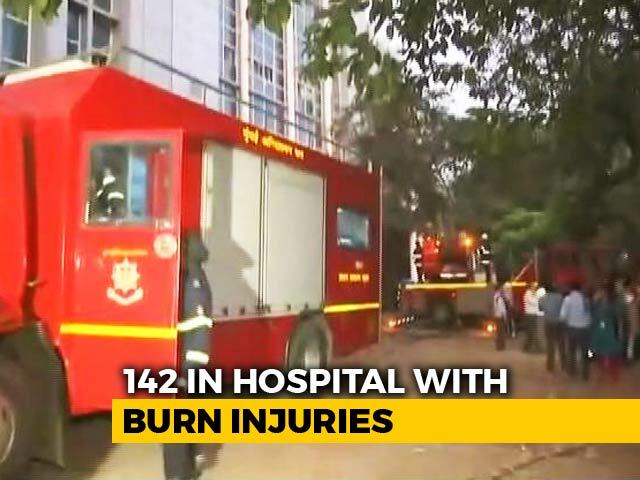 The number of dead in the fire in a Mumbai hospital rose to nine today, a civic official said, after a 65-year-old woman died due to her injuries. 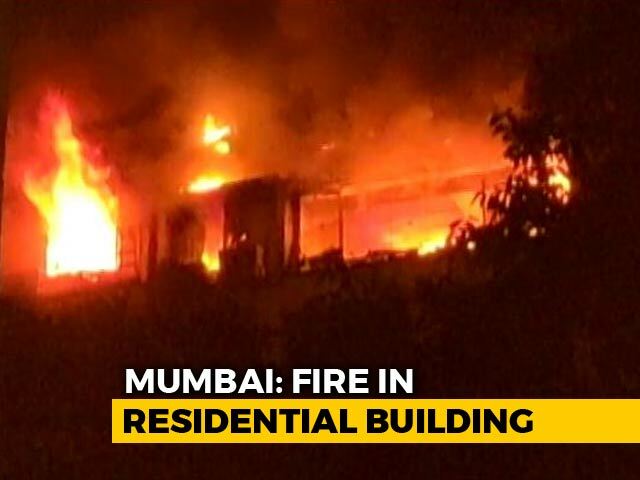 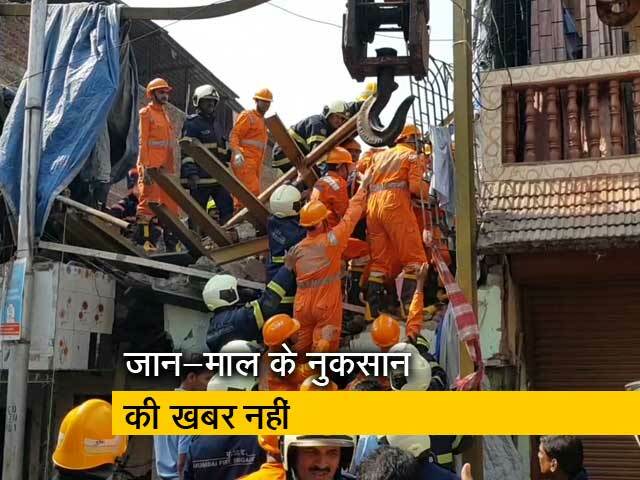 Mumbai witnessed more than 84,000 fire incidents in the last 10 years leading to death of over 600 people, the Shiv Sena claimed Wednesday and questioned the state administration's preparedness to handle such mishaps. 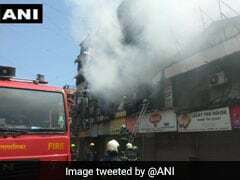 Mumbai ESIC Kamgar Hospital fire: A two-month-old baby is among eight killed in a major fire at a Mumbai hospital on Monday. 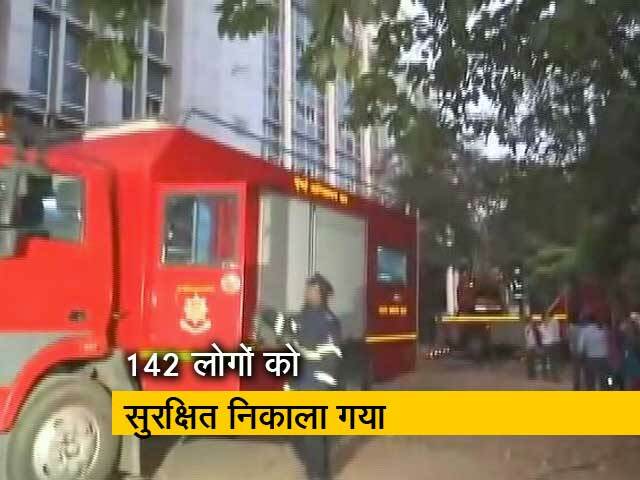 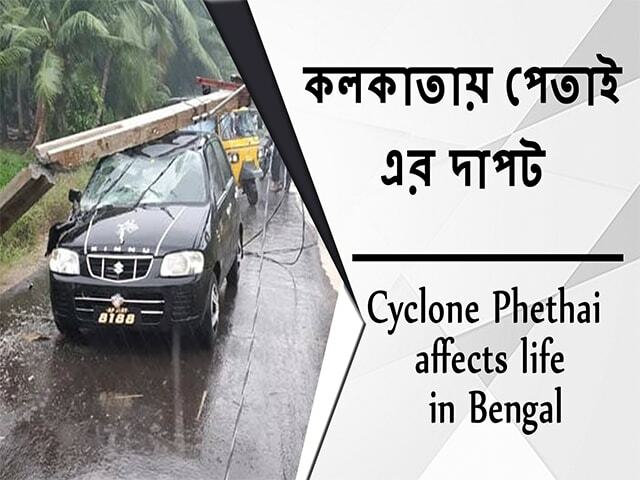 Over 140 people have been rescued till now. 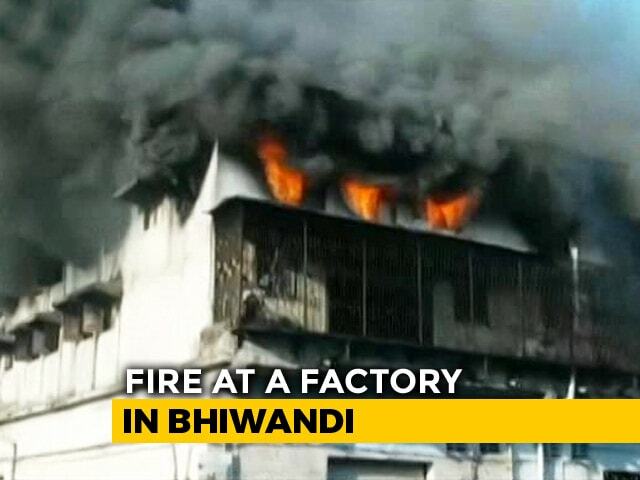 Six were killed on Monday, and two died this morning. 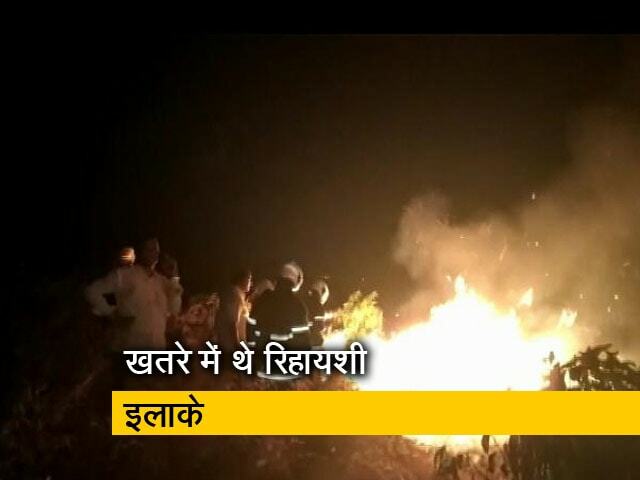 A few of the injured are very critical. 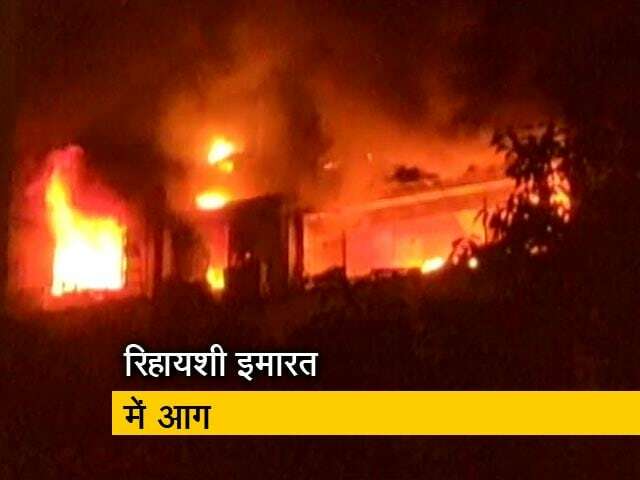 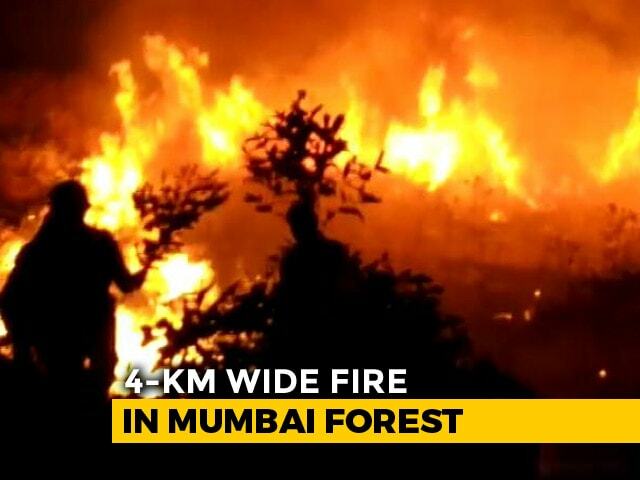 A massive fire engulfed a forested area of about four kilometres in Mumbai's Aarey Colony in Goregaon on Monday evening. 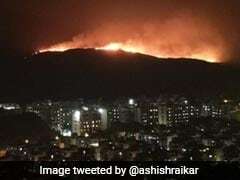 Firefighters scrambled to contain the flames that threatened tribal residents who live in the area and the plants and wildlife in the city's biggest green lung. 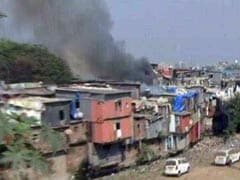 Two persons were injured when a fire broke out at a slum in suburban Bandra of Mumbai today, a fire brigade official said.